November keeps clipping along and with it we get closer and closer the big Thanksgiving feast. Last year on Jelly Toast, I shared all of my ultimate Thanksgiving recipes. From my Roasted Turkey Breast with Bacon and Herbs to my Roasted Garlic Mashed Potatoes, I was all about my Thanksgiving standbys. 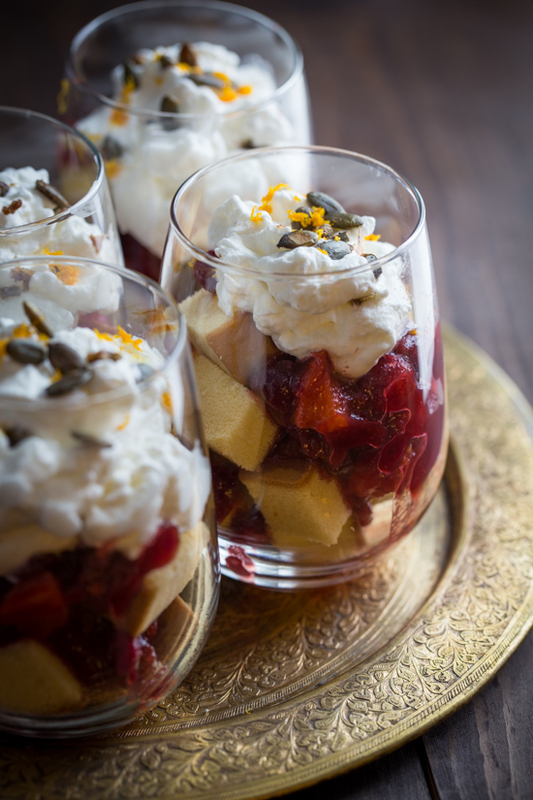 This year, I’m mixing things up a bit by sharing my twists on classic Thanksgiving recipes, starting with my simple, yet elegant Cranberry Orange Trifle. 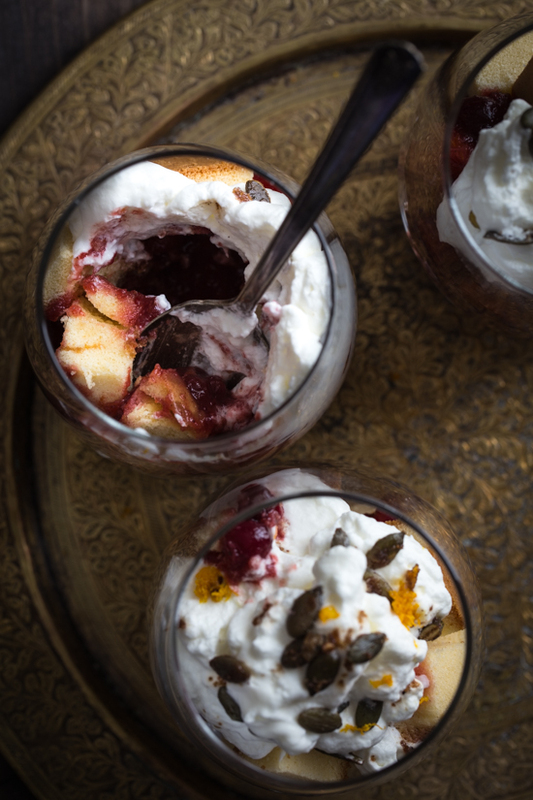 These Cranberry Orange Trifles are both easy and elegant. 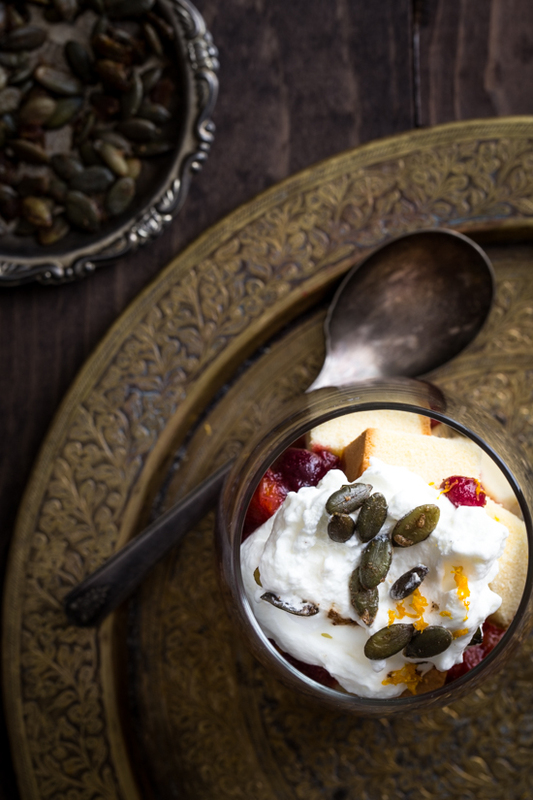 A quick cranberry orange compote is layered on top of sweet (store-bought) poundcake and finished with sweetened whipped cream and a few of my Maple Roasted Pumpkin Seeds for a sweet crunch. 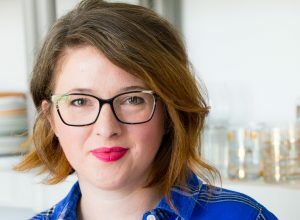 It’s a collection of my very favorite Thanksgiving recipes and the collection is growing all month long. I’m getting all excited for Thanksgiving and have been pinning my little heart out on my Thanksgiving board. If you have a favorite Thanksgiving board, leave a link in the comments and I’ll be sure to check it out! Let’s be honest, I could stare at pretty tables covered in pumpkins and pressed linen all day long. Not to mention the endless amounts of turkey and potatoes. Ugh….I love me some Thanksgiving food. 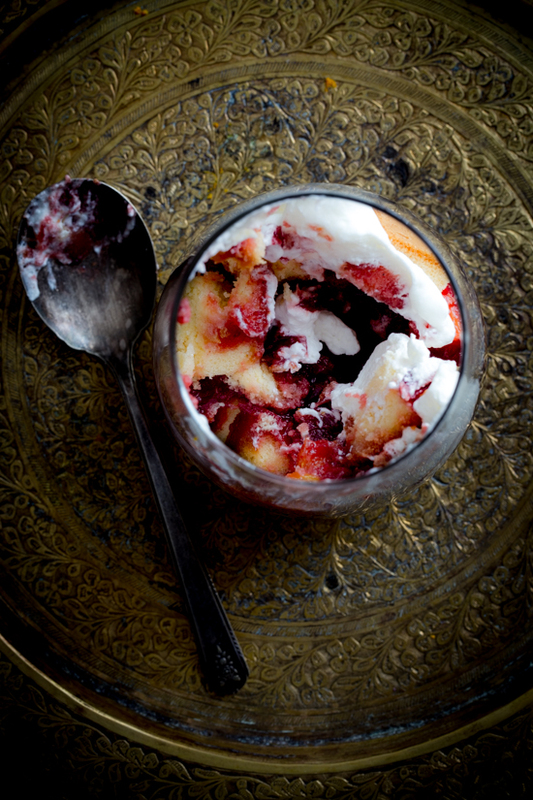 Be sure to head over to My Baking Addiction for my complete Cranberry Orange Trifle recipe. LOVE this flavor combo. SOOOOO ready for Thanksgiving!! So festive! And I love that they are relatively simple to make! 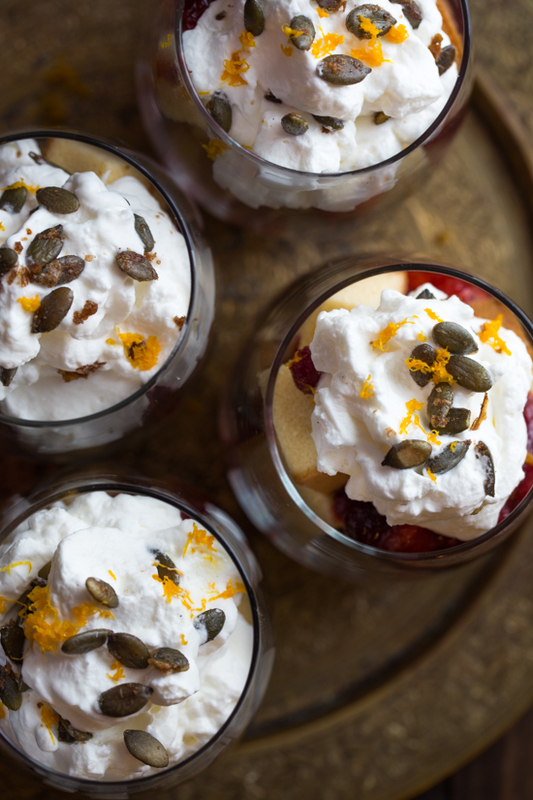 Since there’s so much cooking happening on Thanksgiving it’s nice to have a dessert that isn’t too fussy or complicated, but is still completely upscale and worthy of a holiday. Whoa, this sounds (and of course, LOOKS) amazing! I must have this recipe and make it ASAP. Love the flavors going on here and I’ve been on such a cranberry kick lately.